The design had to reflect a light airy feel without sacrificing security, which posed quite a challenge because of the limited space. Total Security Solutions (TSS) worked with Element Construction to design and implement a system that achieved all of these goals. 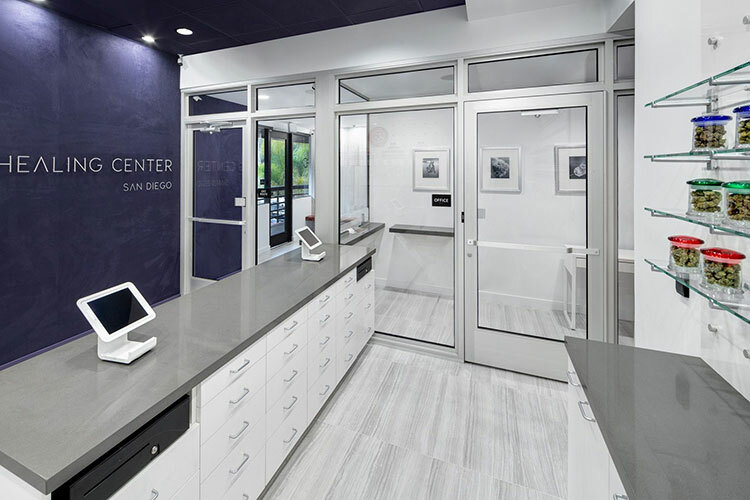 Most importantly, TSS installed multiple access control points that linked the showroom, the administrative area, and the lobby, as well as supplied ballistic fiberglass to Element Construction for the storefront walls. The project, which was completed in just three weeks, utilized UL-rated Level 1 acrylic glass and a UL-rated Level 3 Aluminum ballistic framing system.